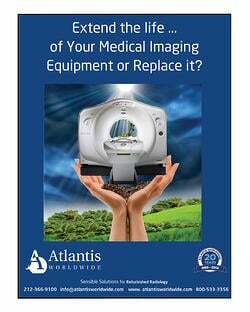 Buying Medical Imagining Equipment Service? Questions to ask! If your clinic, hospital, healthcare facility or practice offers diagnostic imaging equipment, you can’t afford to have it out of service for any length of time. After all, this equipment isn’t inexpensive and every minute it’s out of order it’s money out the window. 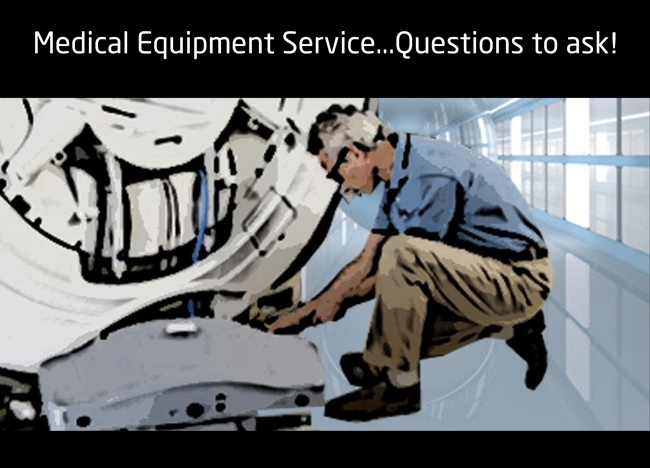 There are lots of companies that offer service for imaging equipment, but how do you know which one is right for you? How can you be sure that they can provide you with the proactive, dependable service you need, when you need it? After all, service for radiology equipment is expensive! It all starts by asking your service candidates some basic questions. Are phone calls answered by real people instead of an automated phone service? 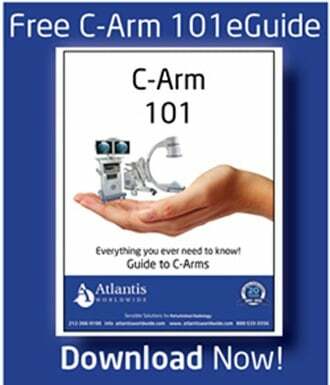 Can I access engineers to help my team with issues regarding operating my imaging equipment, software and hardware? What kind of training does your service team and engineers receive each year? How many preventative maintenance(PM) visits per year are included? Do you offer remote monitoring and repair services? Do you guarantee uptime for system availability? How can you minimize my system’s downtime? If onsite repair is needed, what is the average response timeframe? How close is the nearest engineer? How quickly can replacement parts be ordered and installed? Do you analyze our usage patterns and provide input about workflow and productivity? 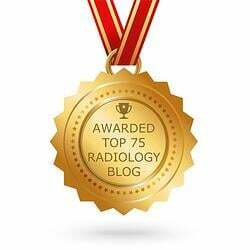 Can you provide service to all of my radiology modalities, so as to reduce my overall service costs? Yes, these are a lot of questions to ask. And most answers will probably lead to more questions. But that’s a good thing. It will help you determine if you can communicate well with the vendor. Are they a good listener? Are they impatient? Are they knowledgeable? While they may not know all the answers, do they get back to you with answers quickly? The experts at Atlantis Worldwide recommend that you talk to several service providers before making a decision. Ask the same questions of each and then thoughtfully compare the answers. Don’t be afraid to call and ask more questions. Feel free to let them know what one company has offered that they don’t. While one vendor might offer more services, they may charge more than you can afford. You’ll have to weigh all the pros and cons. One thing is for sure: the more questions you ask, the more confident you can be with your decision. Remember, service and maintenance on your radiology systems is essentially an insurance agreement that is meant to minimize downtime and allocate risk. Like any such agreement, the best results show up when you pay attention to details at the beginning of the contract. Contact Us Today to find out more about our service contracts!